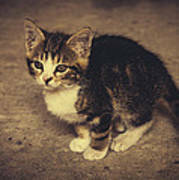 There are no comments for Cute Kitten. Click here to post the first comment. 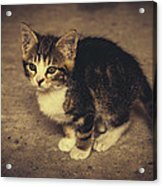 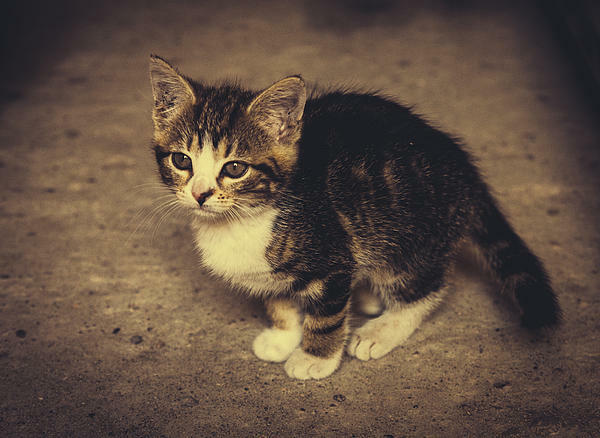 A photograph of a cute kitten in sepia tones. 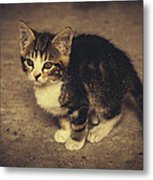 The animal is standing, feline cat photography.